An all-in-one package for the best trip in Niagara Falls? WE HAVE IT HERE! We've added another new package to our list--the All-American Tour Package. Worry less about having to plan your trip and enjoy more while in Niagara Falls! 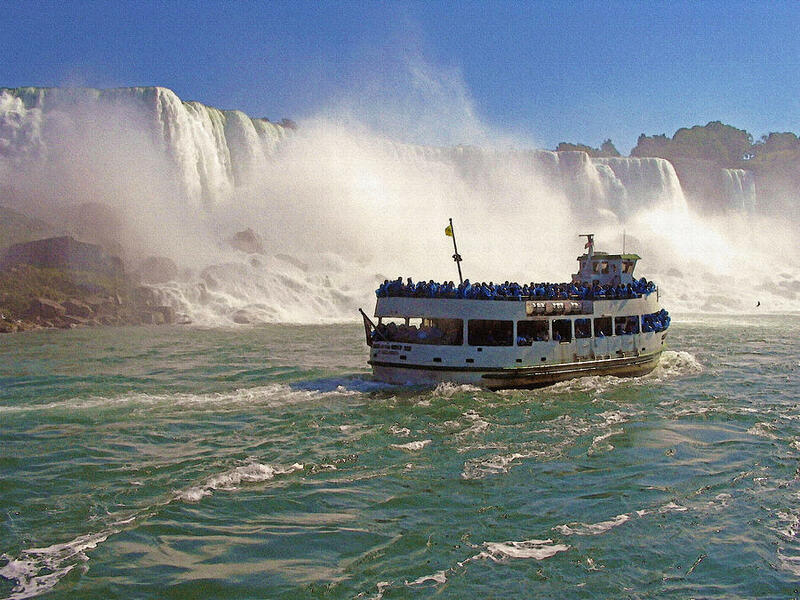 The All-American Tour package offers a guided tour of the most notable places in Niagara Falls, New York. Book this package together with your room reservation and get to explore the American side of Niagara Falls without the hassle! Add this to your room rate for only $99 per adult and $59 per child. What are you waiting for? 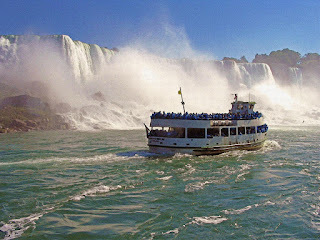 Complete your whole Niagara Falls experience with the All-American Tour Package. 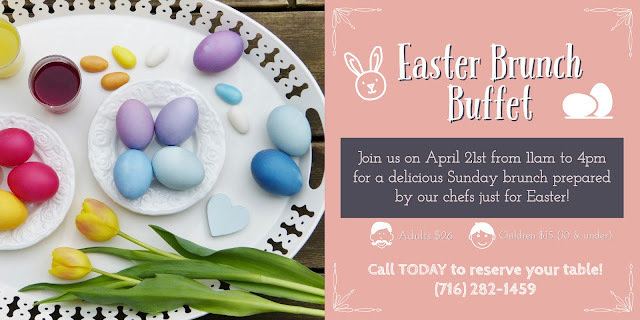 Call the front desk at 716-282-1459 or visit our website at www.redcoach.com to book online!